We ask questions to find out things that we don’t know. 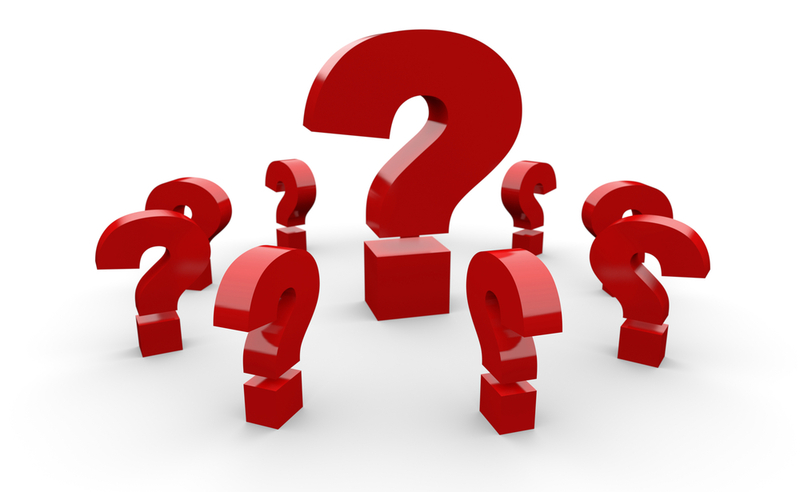 I believe that most people answering the phone in a Dental Office are asking a number of questions, but are they the same questions every Dental Office is asking? I have discovered over the years of answering a phone in a Dental Office that there are questions, and then there are *Excellent* questions. In a Dental Office, the questions you ask need to lead you to the outcome you desire from the call. 1. What their problem is. 3. When to make them a suitable appointment. The questions you ask should increase the callers’ concern and urgency about their Dental issues. You also need to start finding out about your caller. Who they are and what they are thinking. It’s not hard if you have the right questions. 1. How did you find out about our Dental Office? This question lets you know how qualified the caller is. Have they done some homework about your Dental Office and the treatments you offer? 2. What made you choose our Dental Office? This one question can help you determine what is important to the caller to help you meet their needs over the phone. 3. How long has your tooth been like this? When you ask the caller this question you have the opportunity to build concern and urgency to take action now. 4. Is there anything else you are concerned about? You need to know what is their urgency right now but having the heads up on other dental issues that can be looked at down the track gives you more potential for future treatment. 5. Are you ready to go ahead with treatment right now? It is so important to ask this. You know a patient is committed and ready when their answer is YES! 6. Is there anything standing in your way that might stop you from getting started? If the caller says they do not want to go ahead with treatment and you don’t ask why, then you will never be able to help them find a way. Ask these Six Questions and see what a big difference it makes when answering the phone.